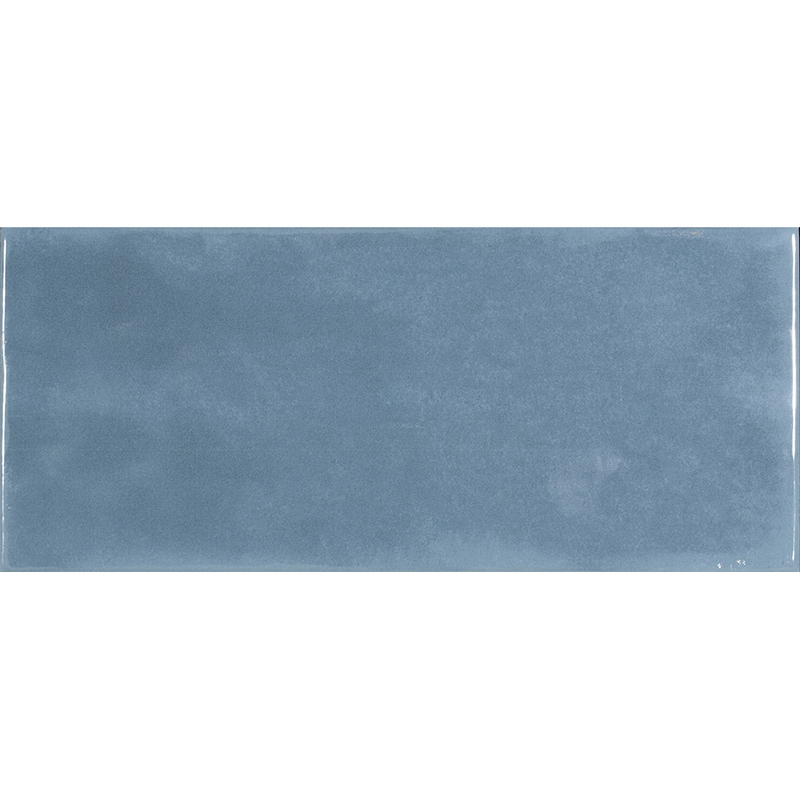 Ilchester Blue Steel Ceramic polished tile 110mmx250mm. blue steel coloured brick tile, handmade in appearance. 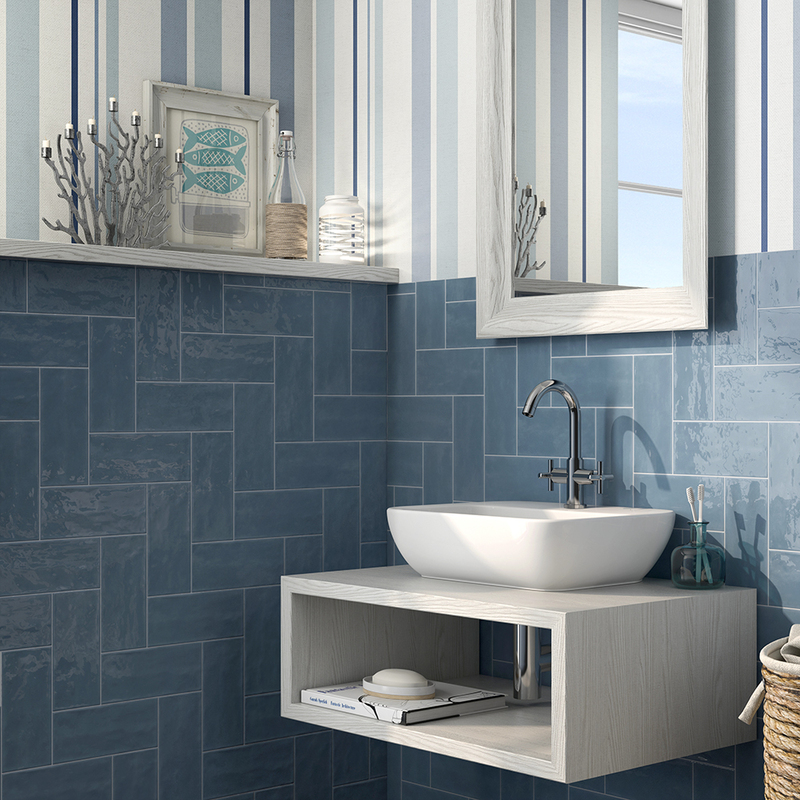 This blue steel coloured brick tile is a very versatile collection that combines style, subtleness and charm thanks to its great combination possibilities. Pair with the decor tile to complete the look. Need help working out how many tiles you need? For full details of delivery options please refer to our Delivery and Returns page. Returns on any stock ranges within 30 days of purchase. Ranges sold per box must be returned in full and unopened boxes.